The death of a loved one is never easy to move past, but it can be especially troubling when the negligence or carelessness of others contributed to their death. It might be easy to write these incidents off as accidents, but many could be considered a type of wrongful death. 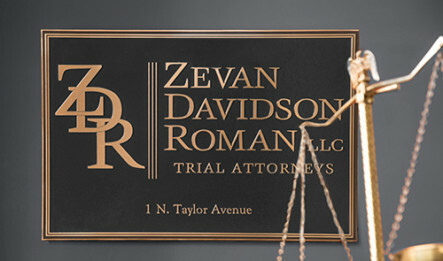 The experienced wrongful death attorneys at Zevan Davidson Roman will work closely with you to evaluate your case and deliver compensation that helps alleviate problems caused by your loved one’s death. 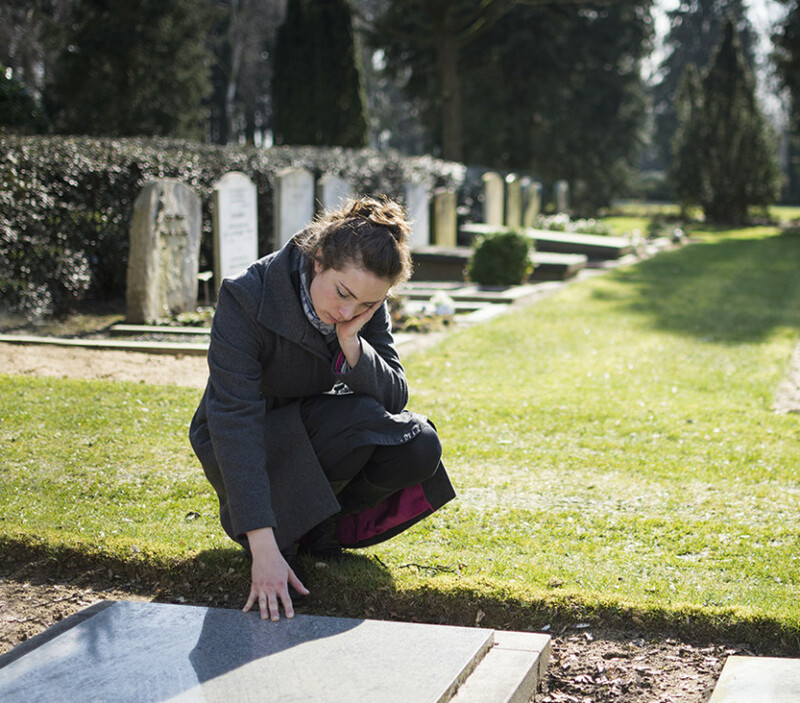 Wrongful death is not considered a type of criminal homicide, but rather personal injury. In a wrongful death case, the liable party must have a duty of care to the deceased individual and must have breached that duty by acting recklessly or negligently in a way that resulted in death, even the death of a stranger. 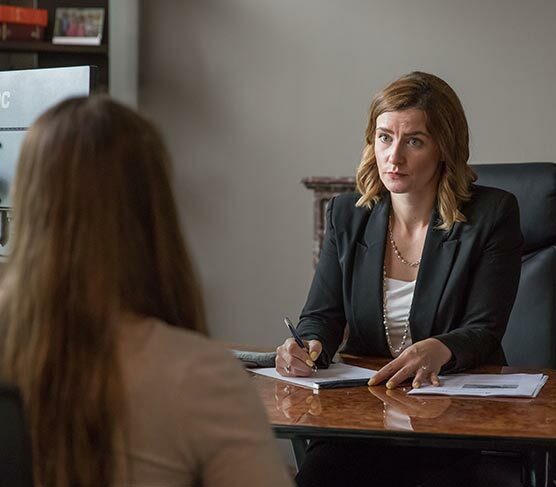 If you believe your loved one was the victim of a wrongful death, contact our St. Louis wrongful death attorneys right away. Waiting to seek legal representation can prevent you from filing a claim and receiving the compensation you deserve.